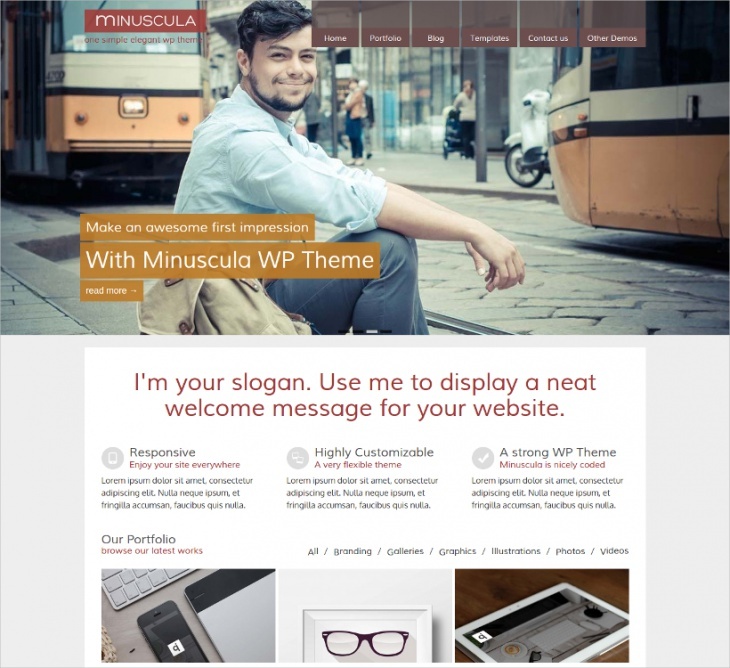 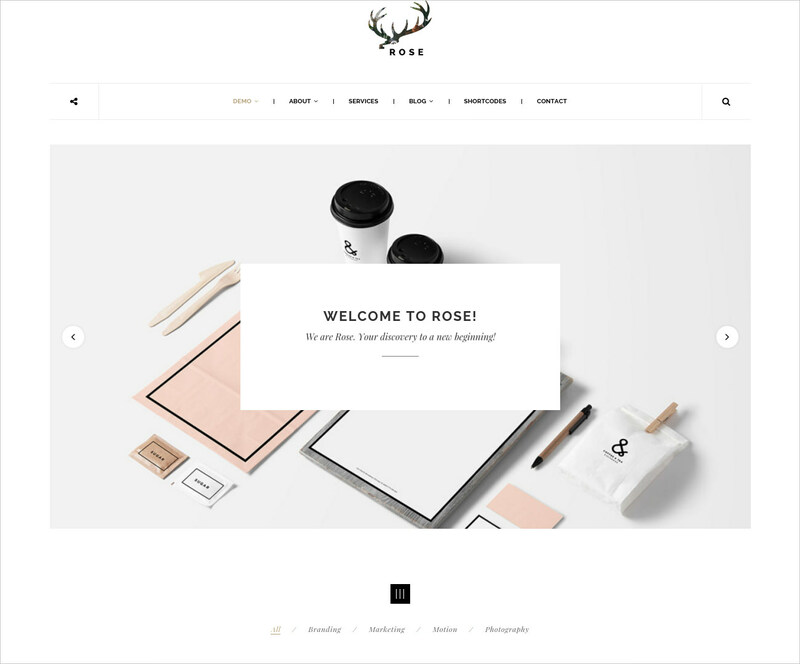 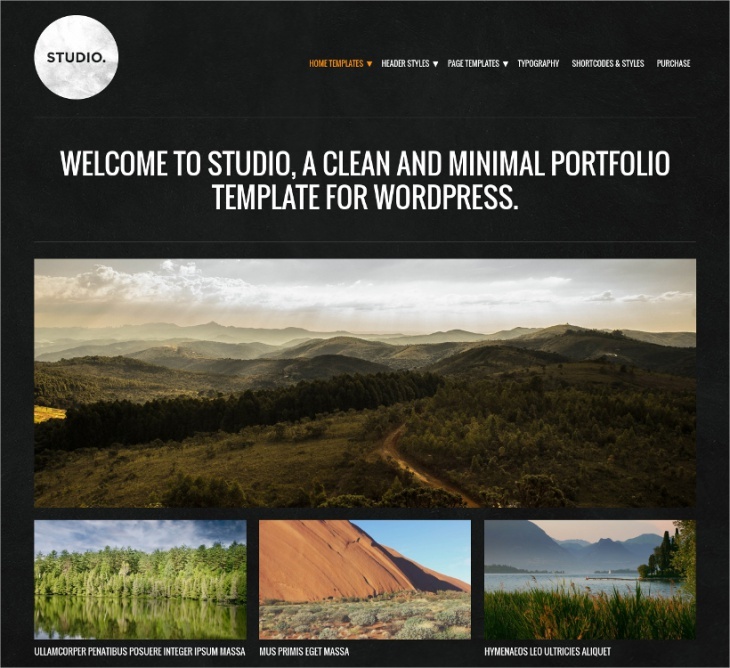 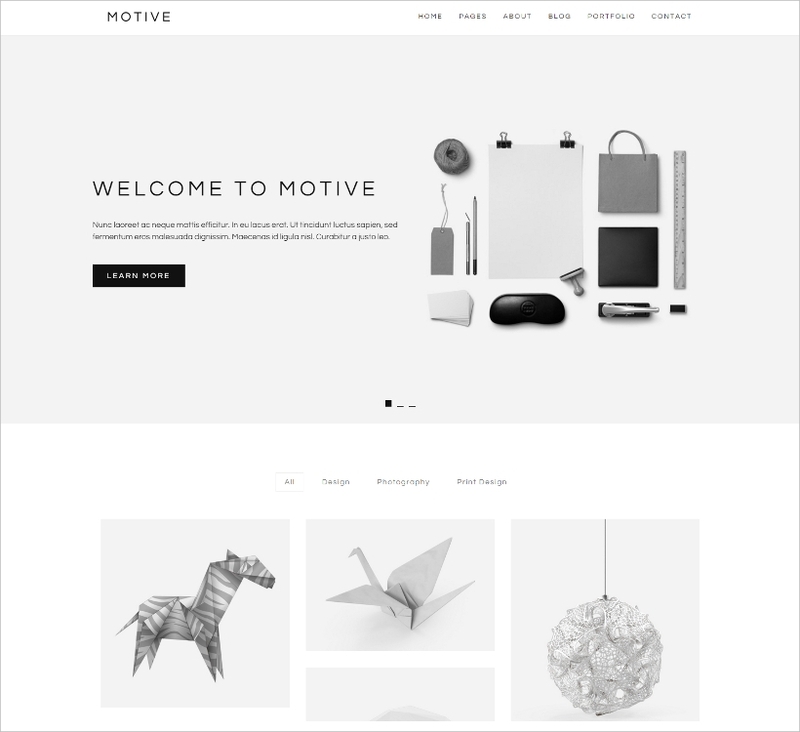 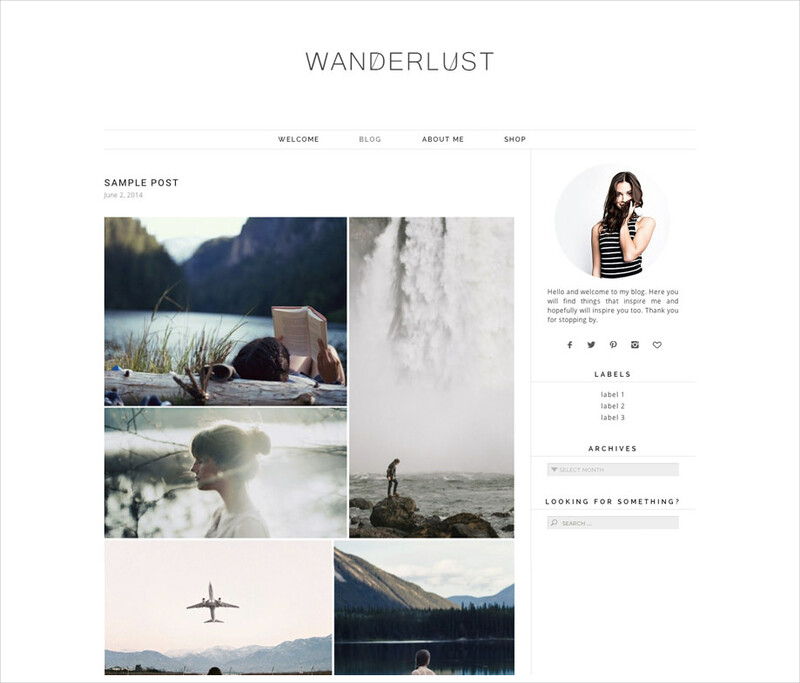 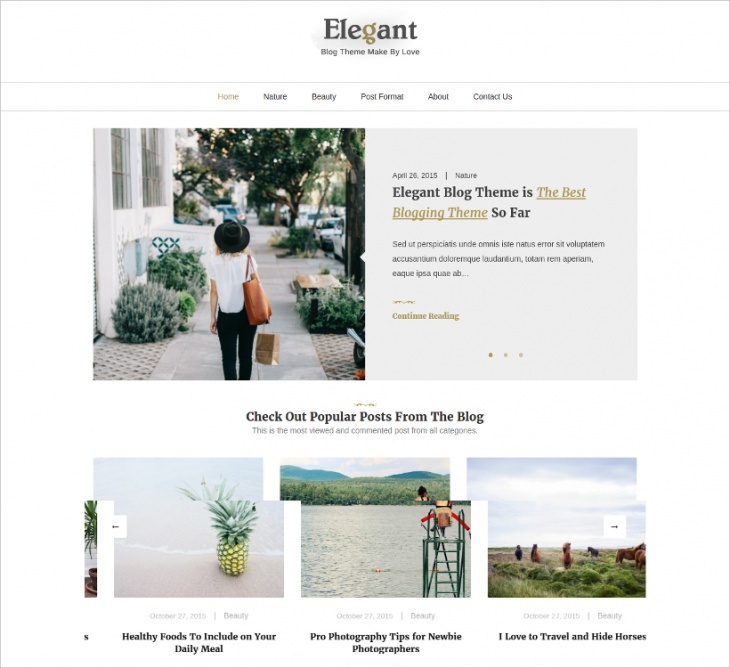 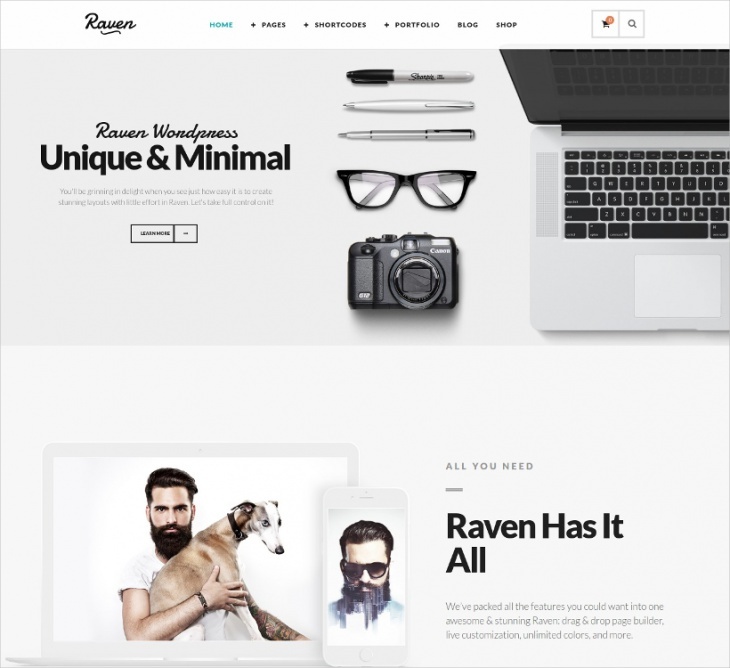 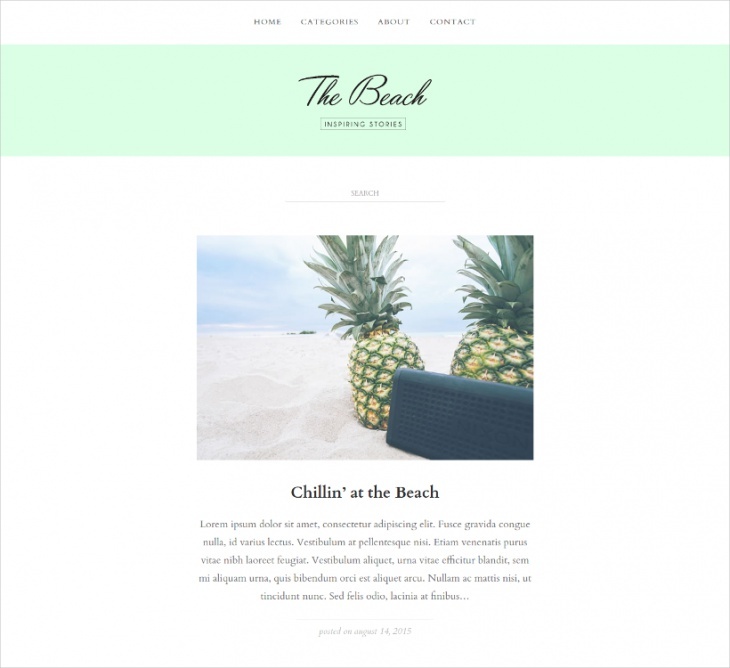 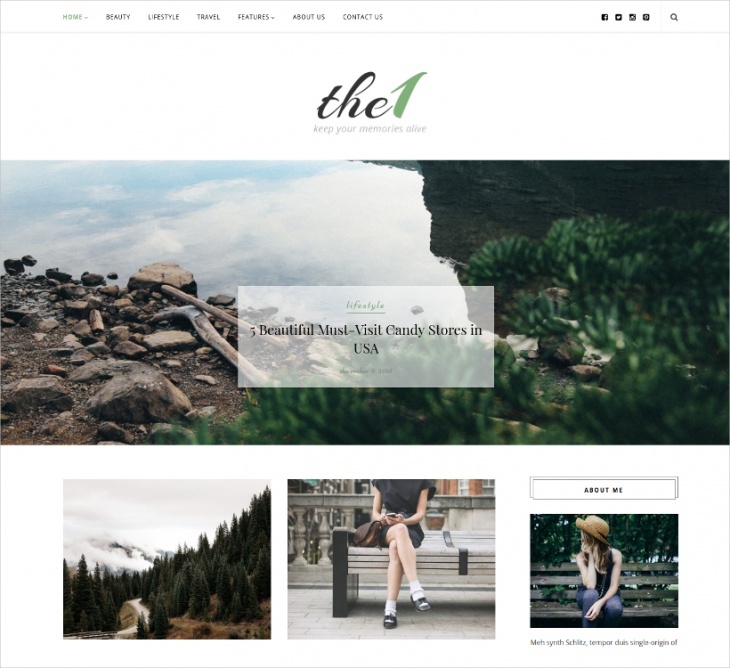 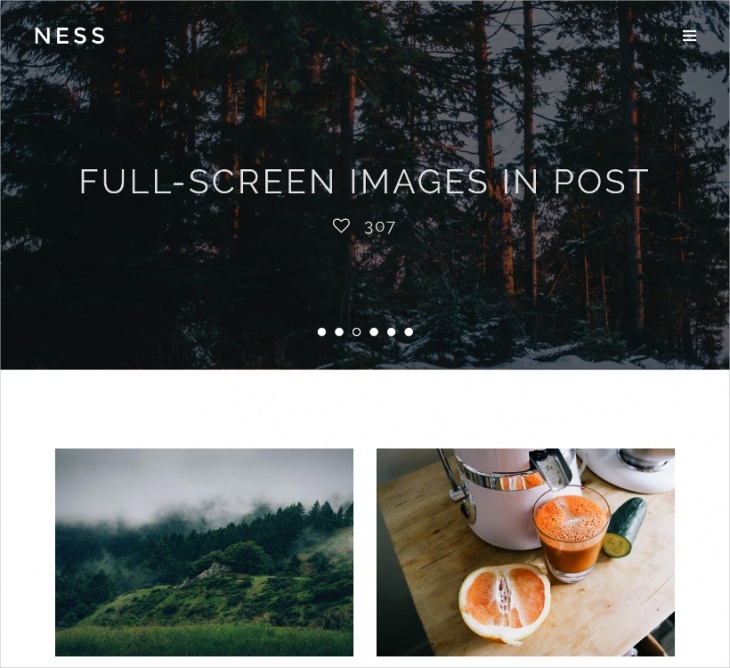 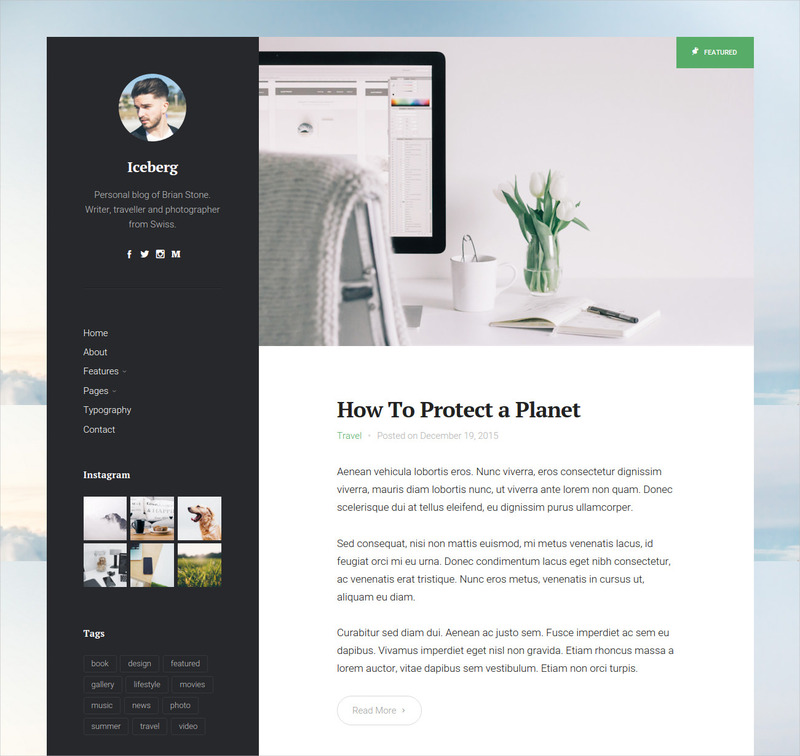 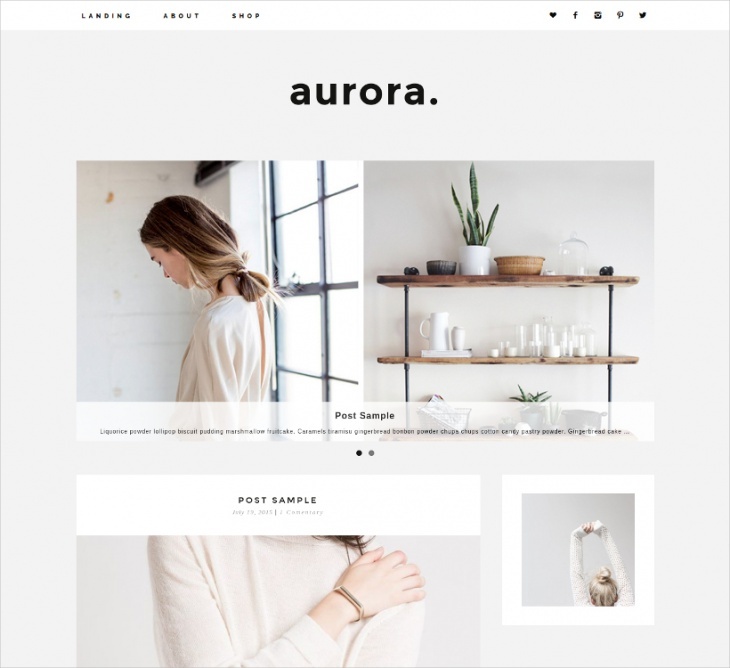 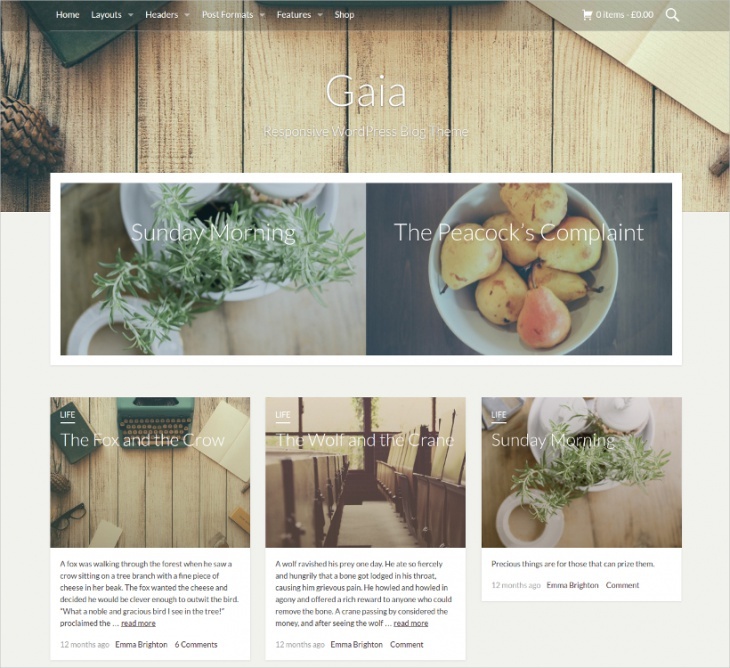 This is a complete collection of the best WordPress minimalist themes ideal for blogs, portfolios, corporate, magazines and other purposes. 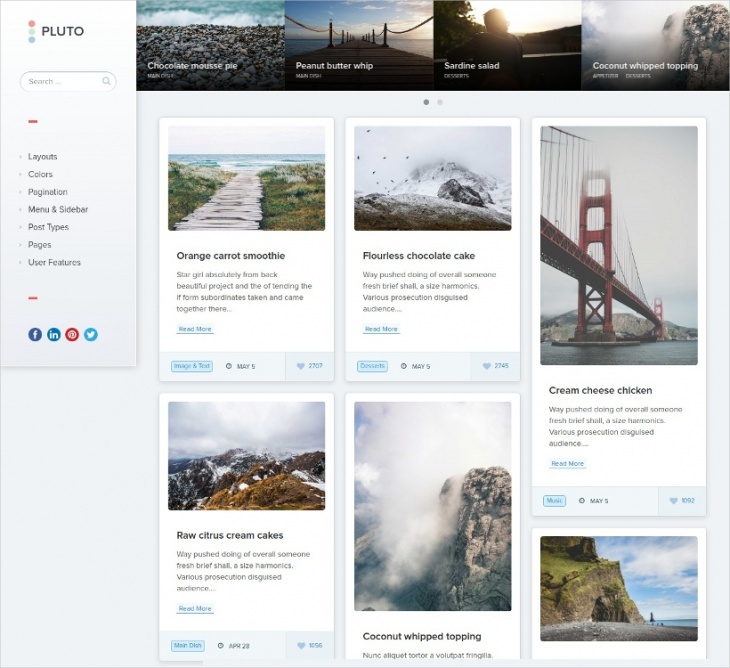 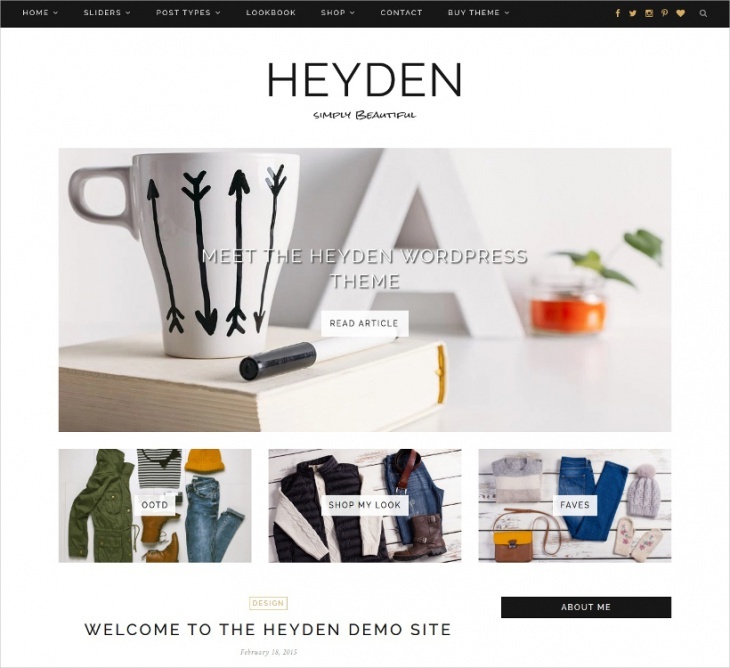 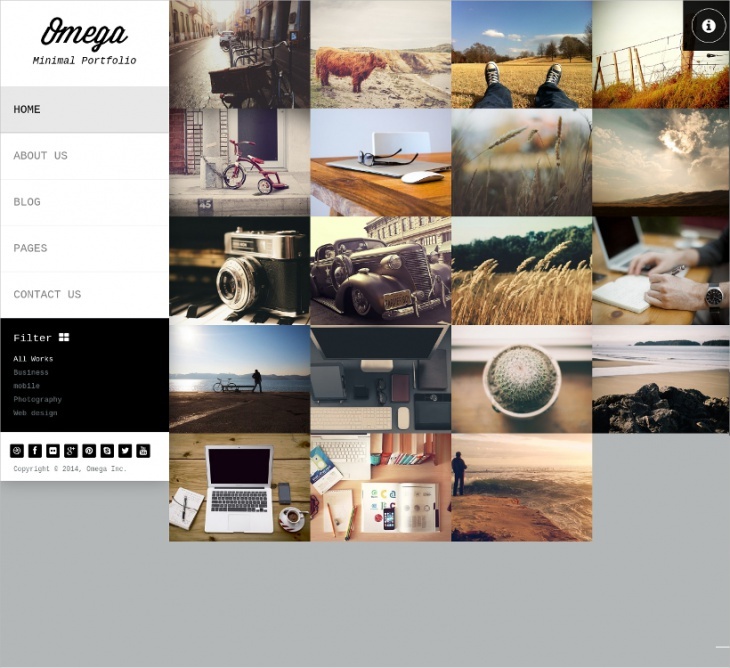 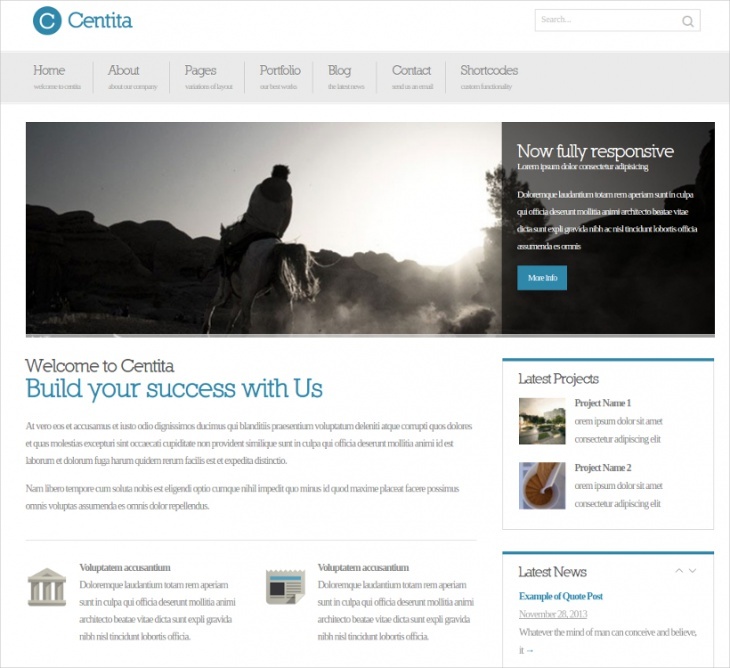 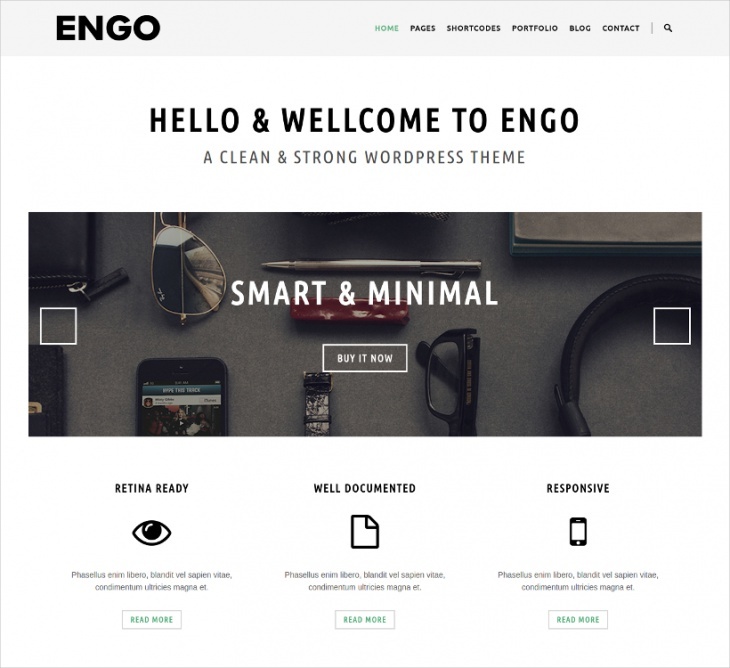 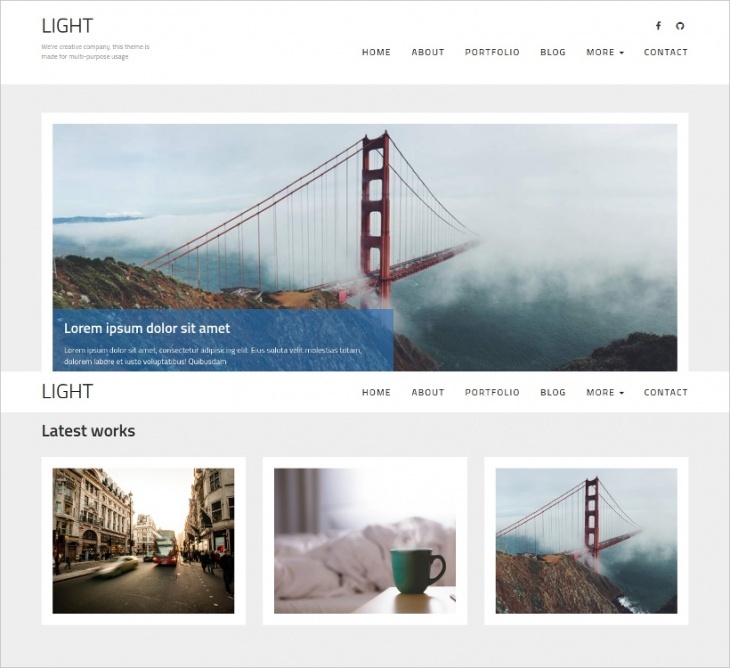 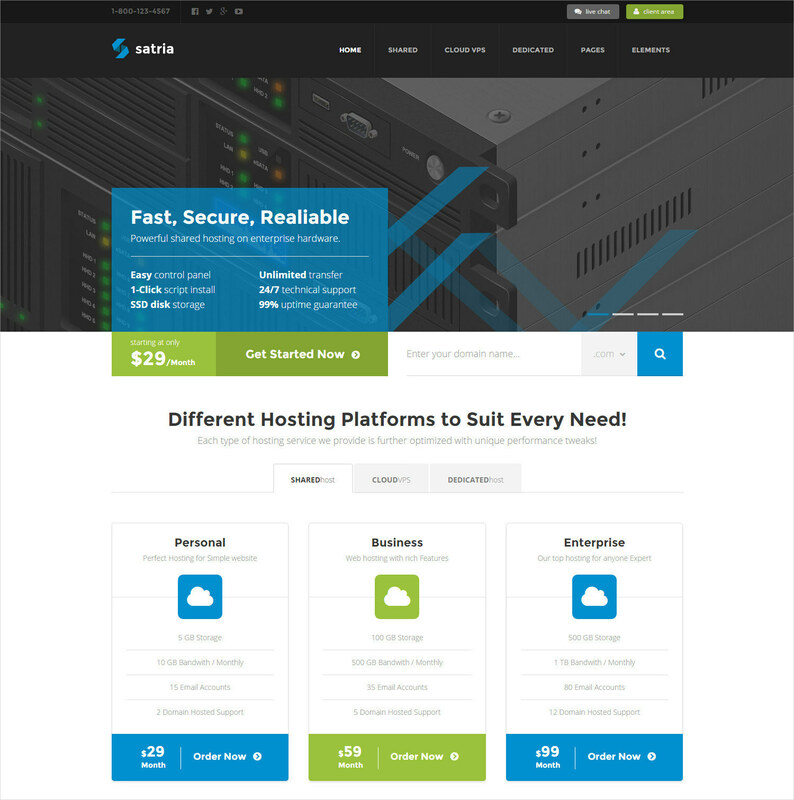 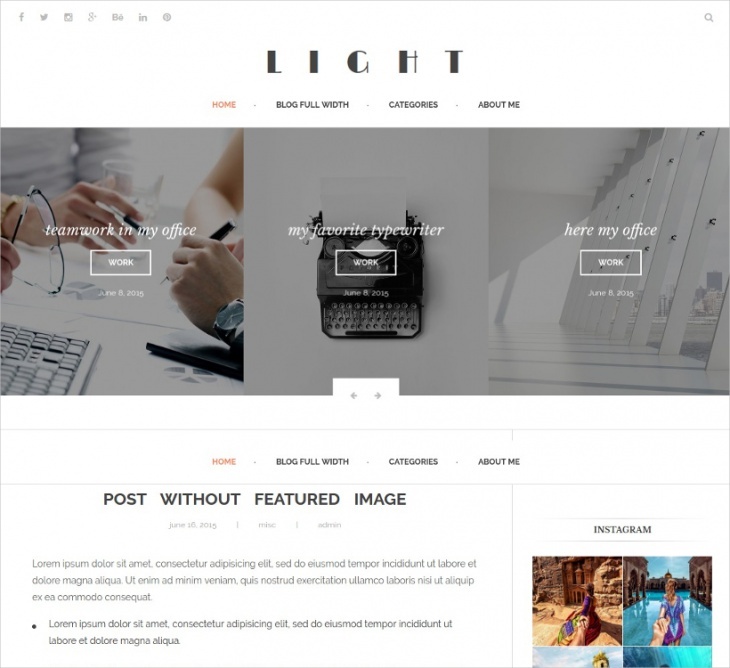 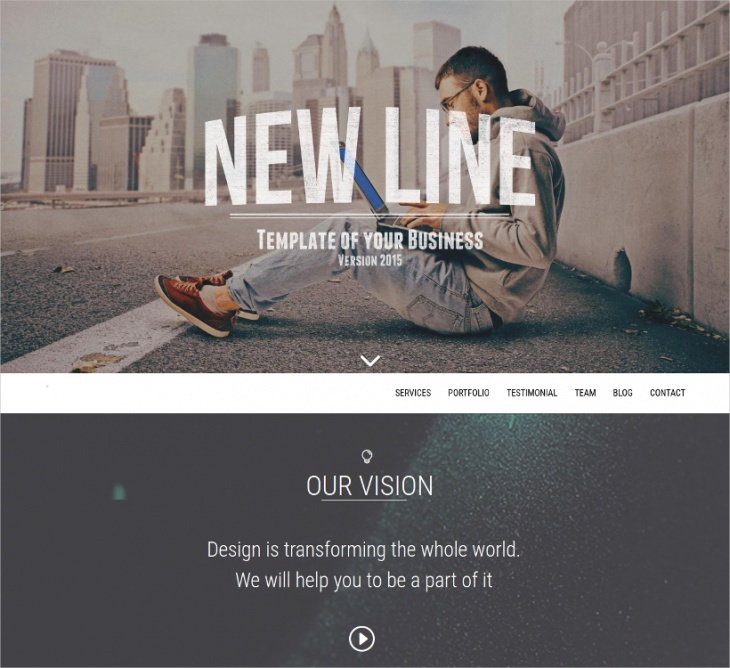 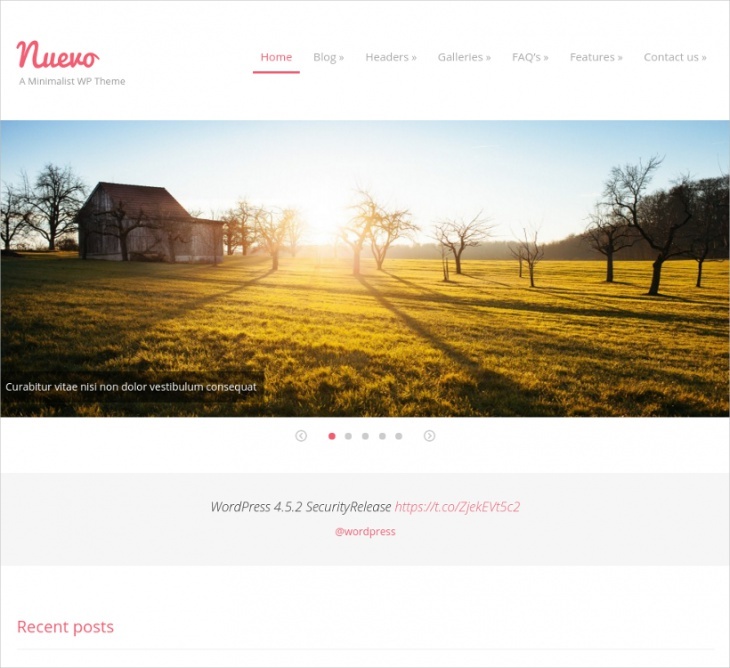 This collection features light and versatile WordPress themes that can be used for different domains. 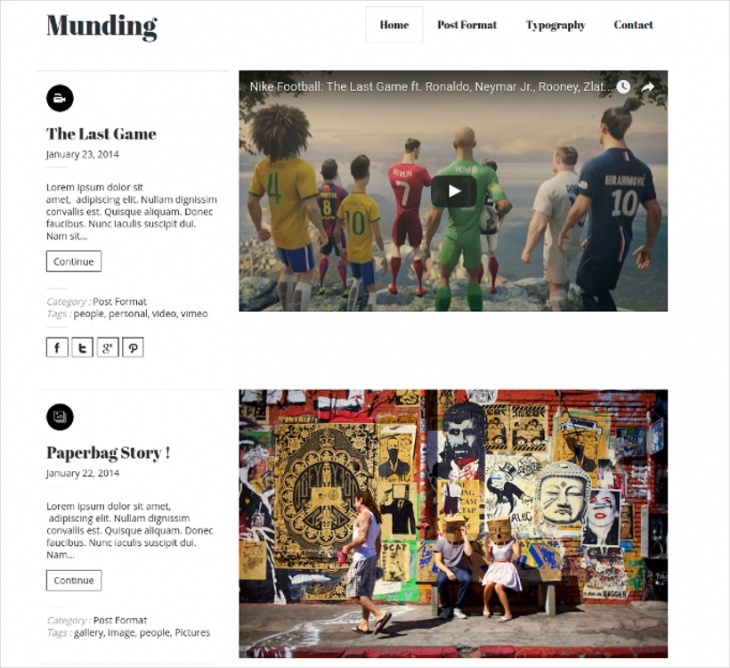 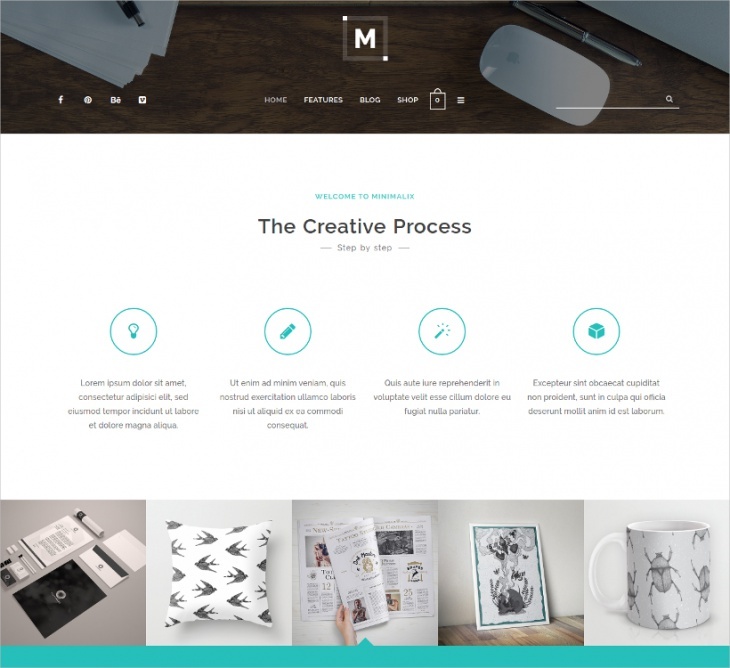 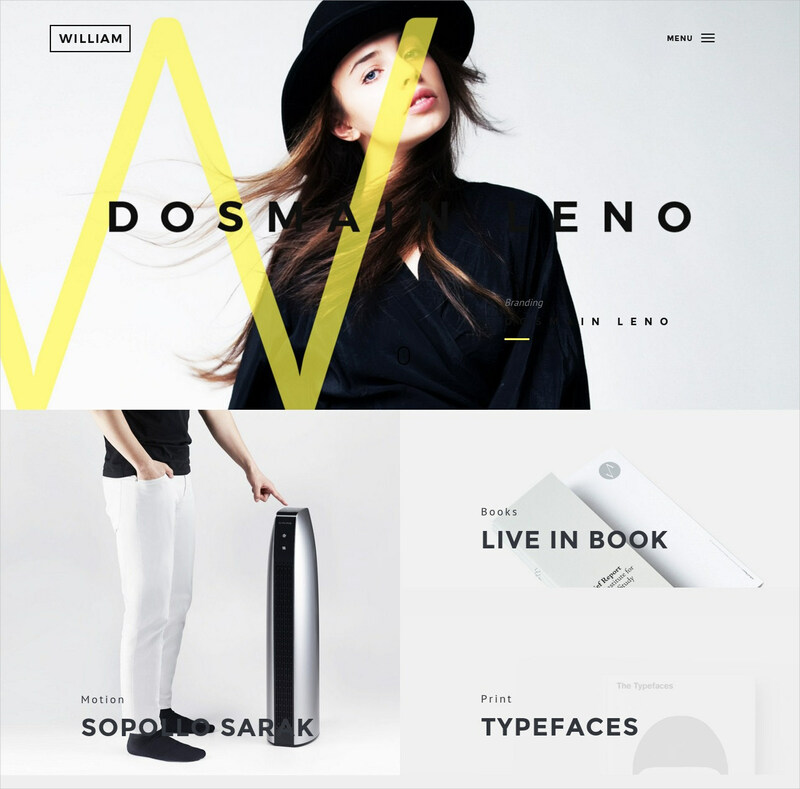 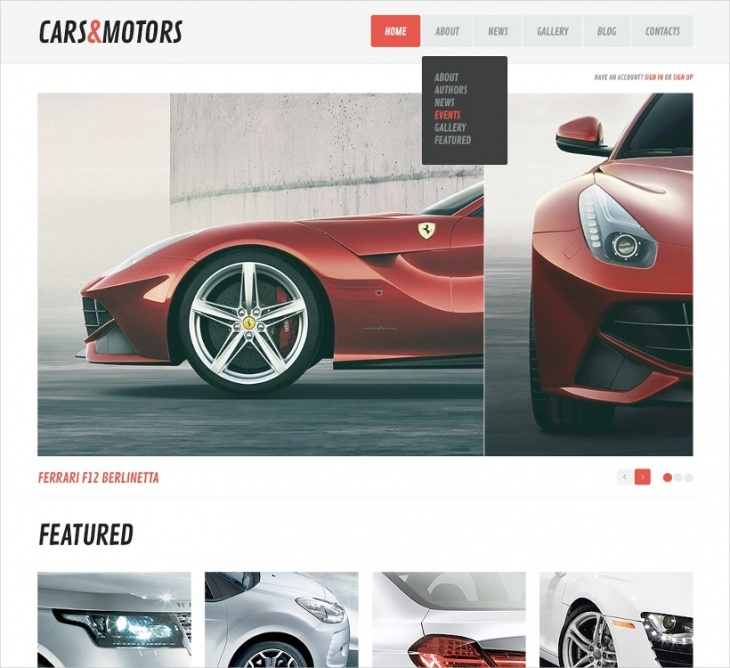 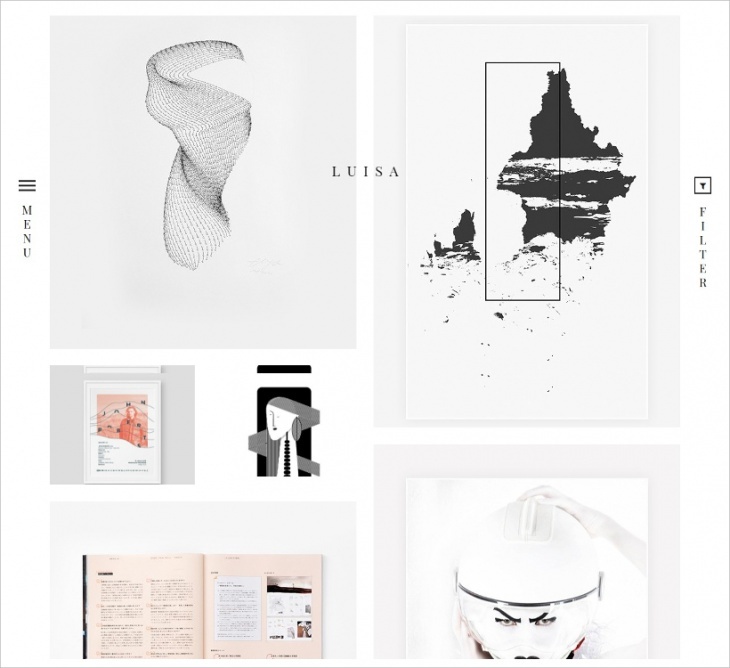 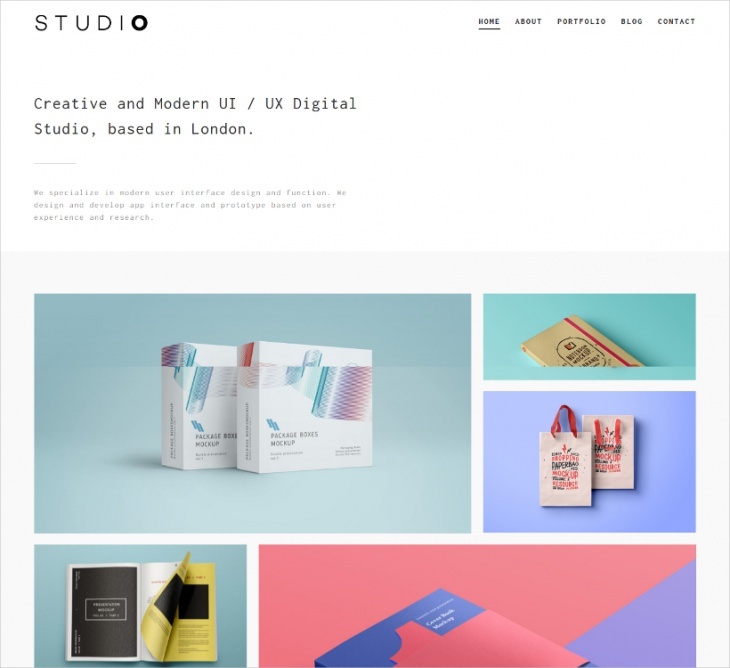 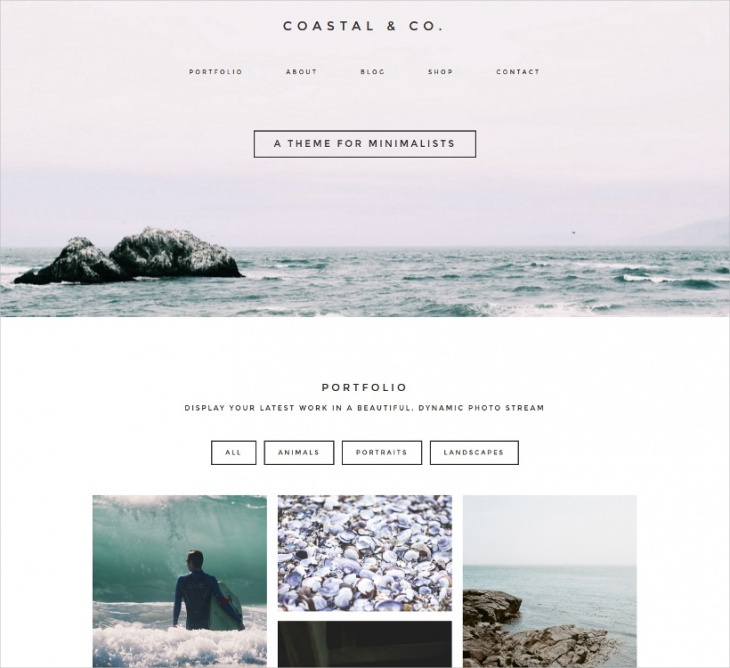 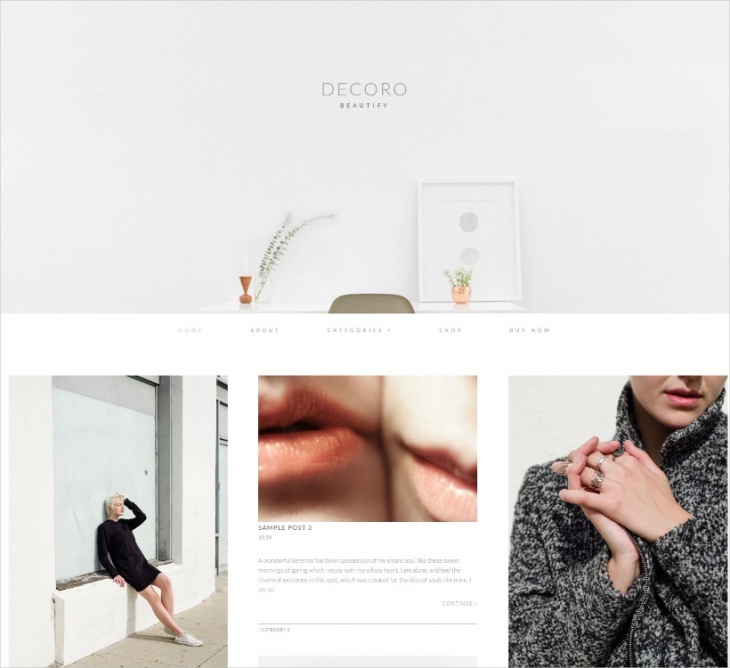 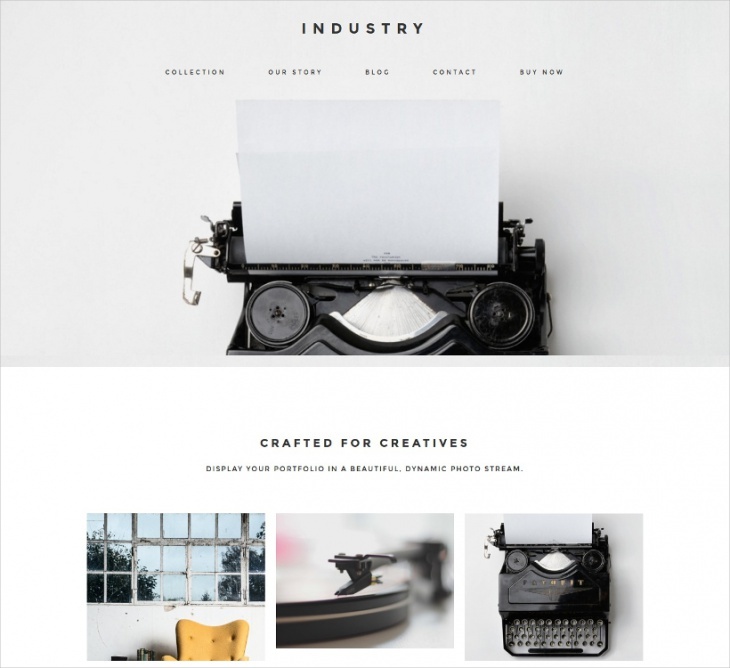 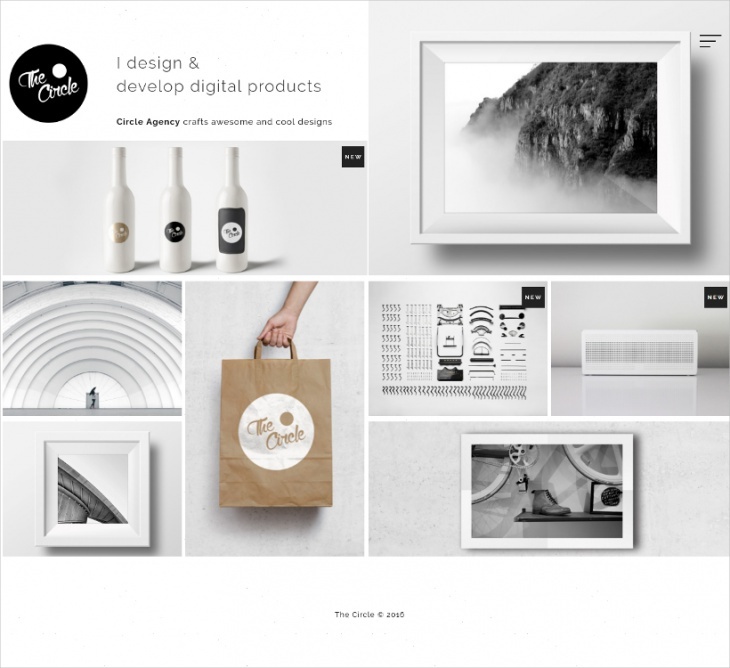 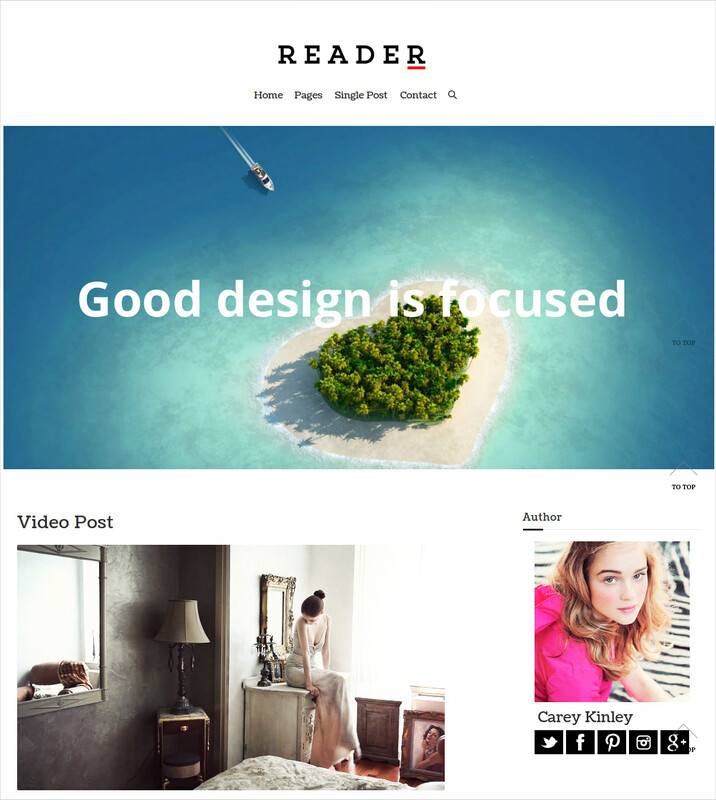 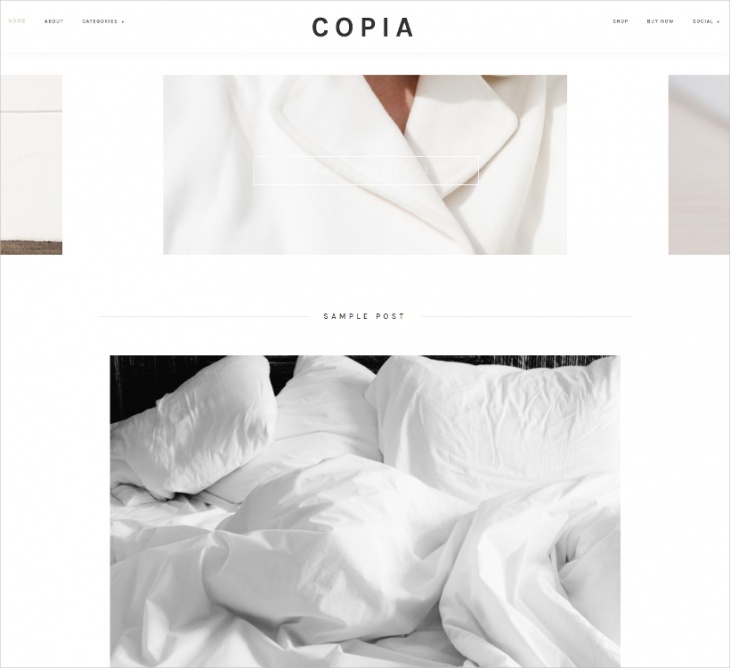 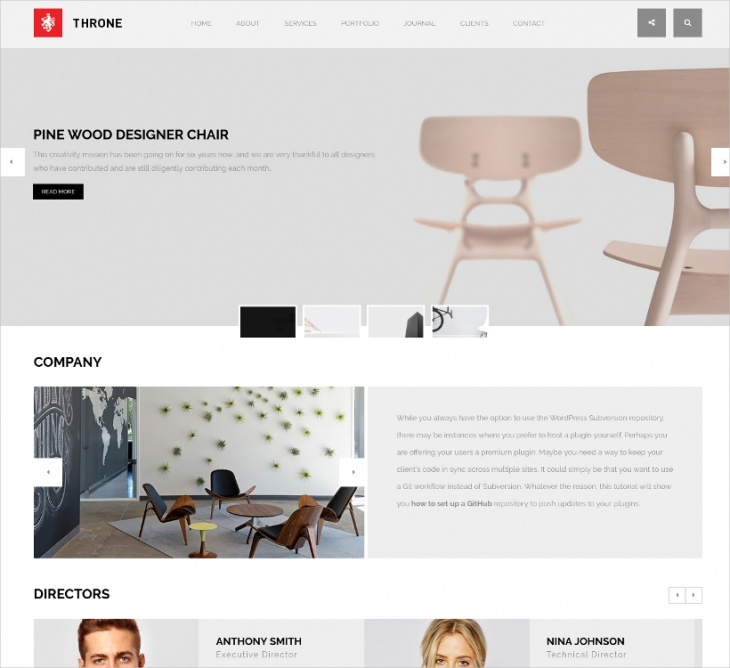 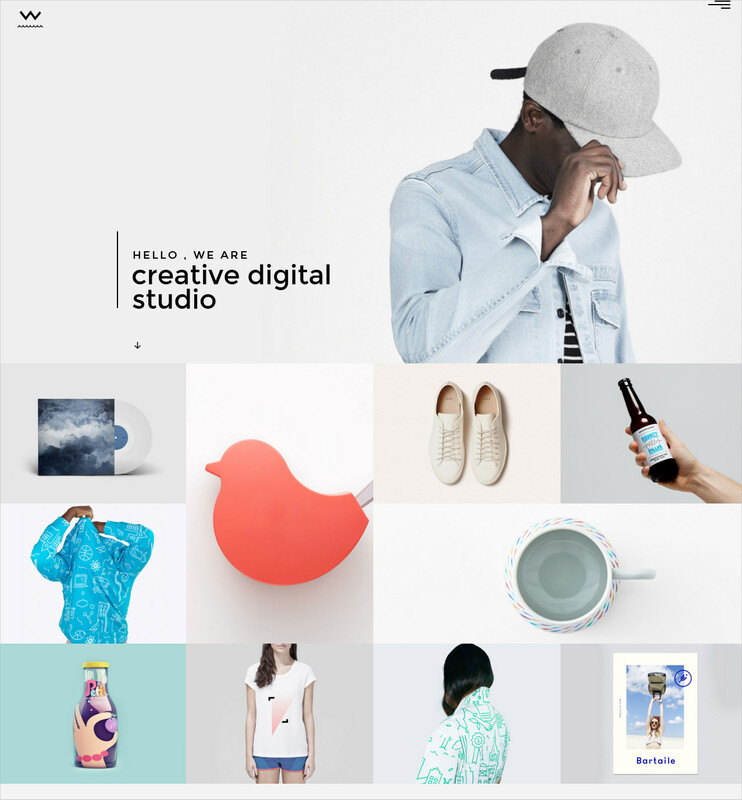 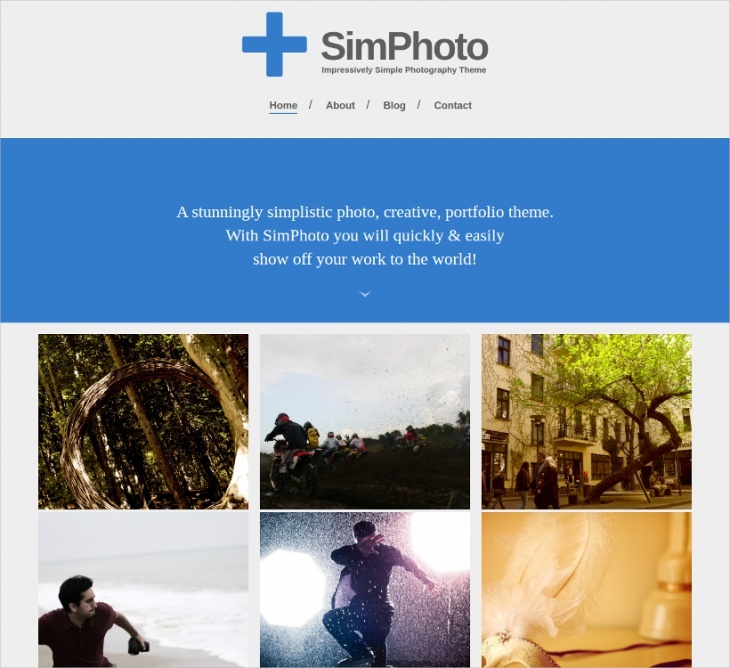 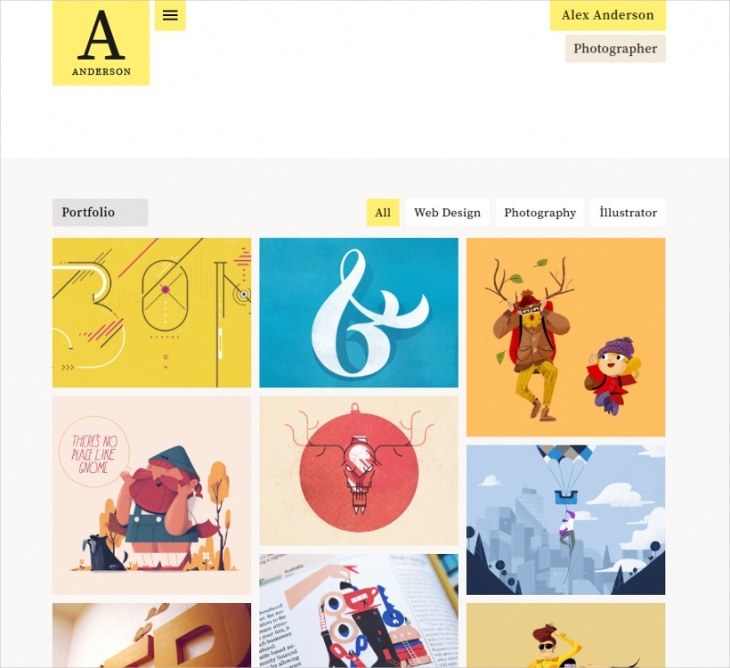 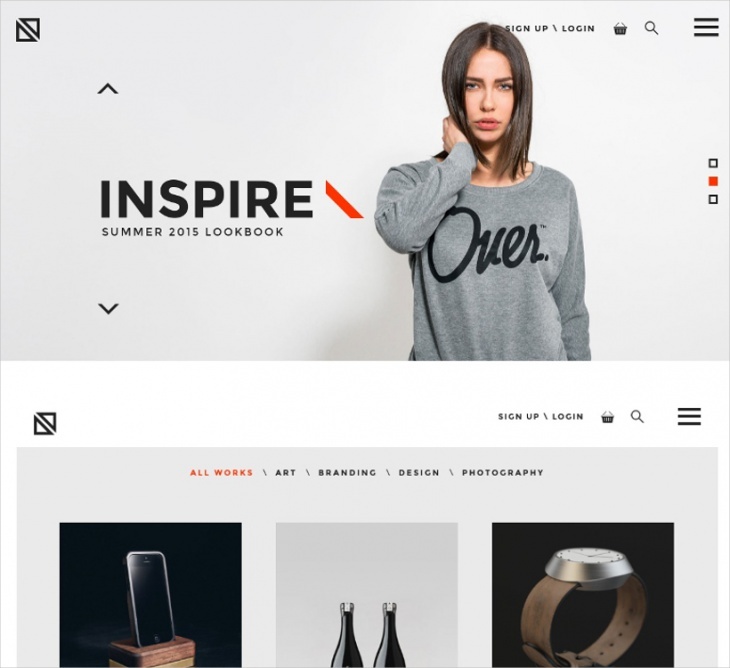 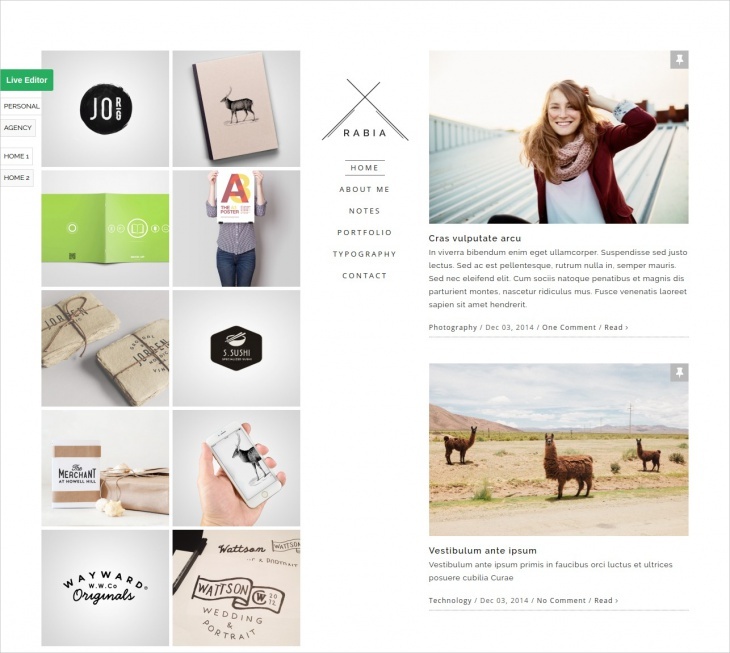 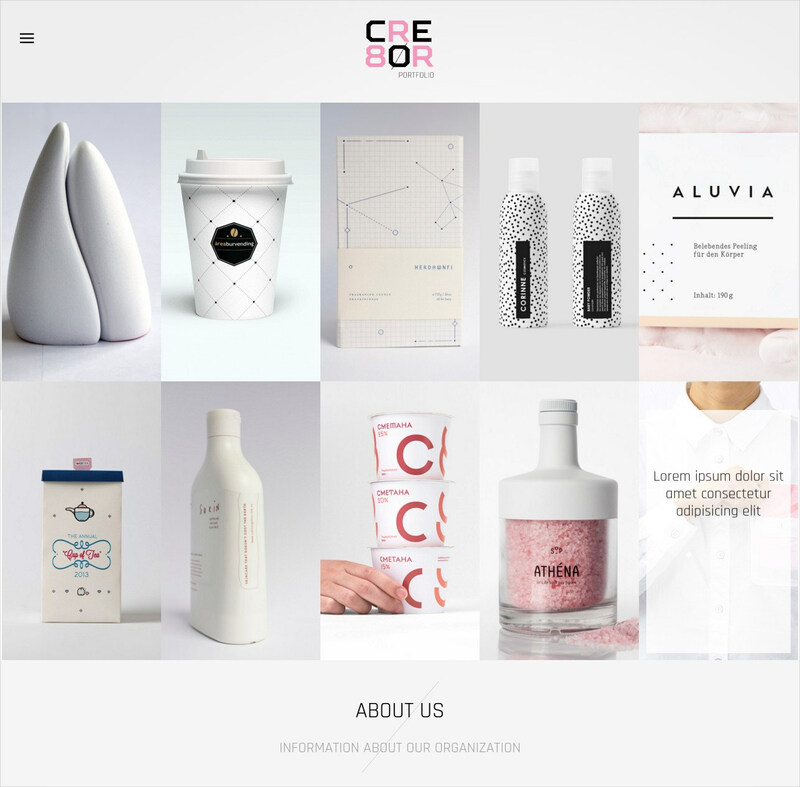 The main focus of these minimalist themes is on content instead of design elements. 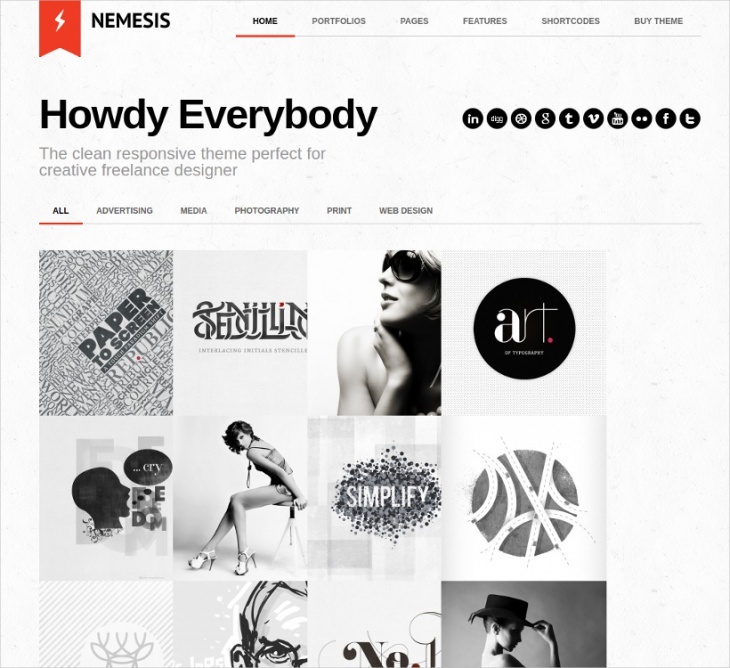 However, these themes look absolutely spectacular even without heavy effects and design elements. 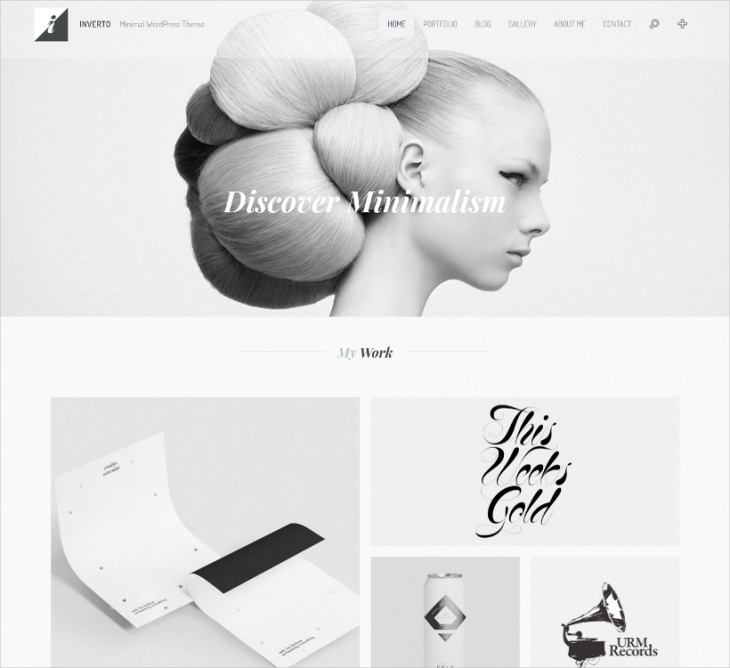 More and more people are using minimalistic designs these days. 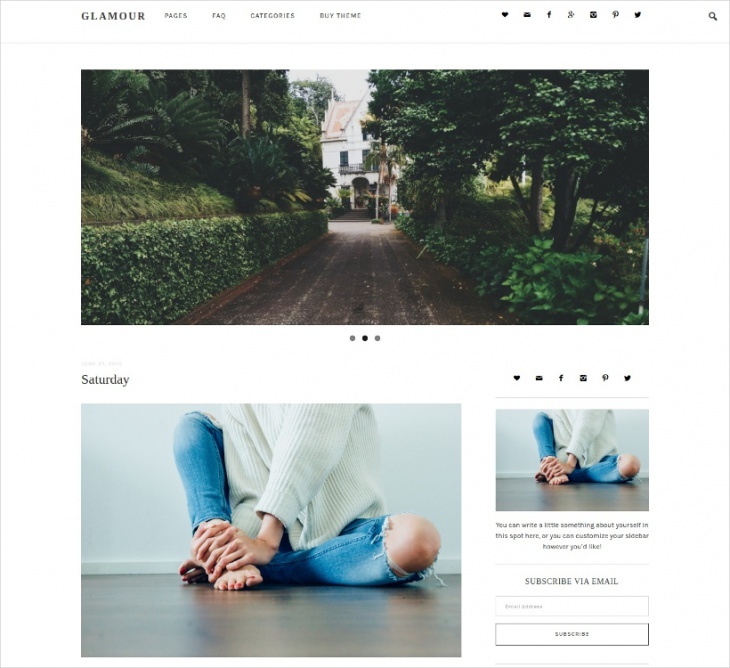 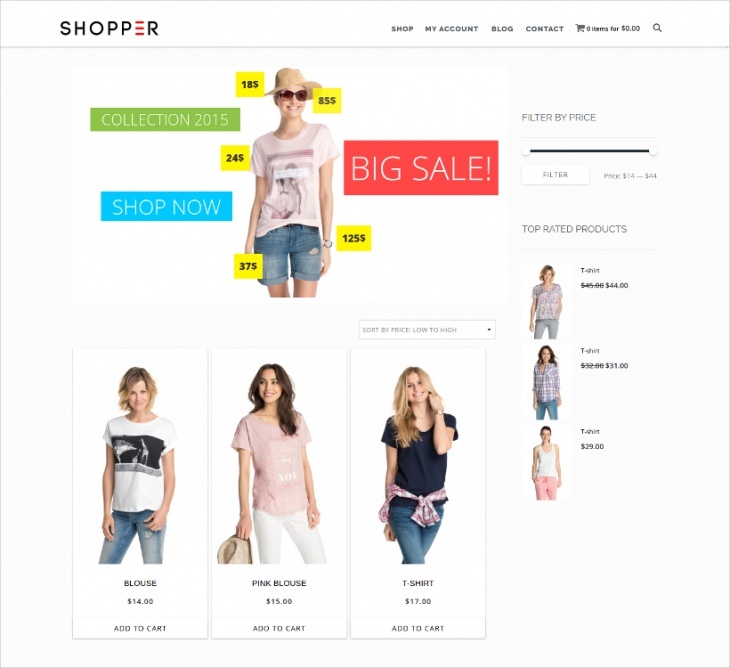 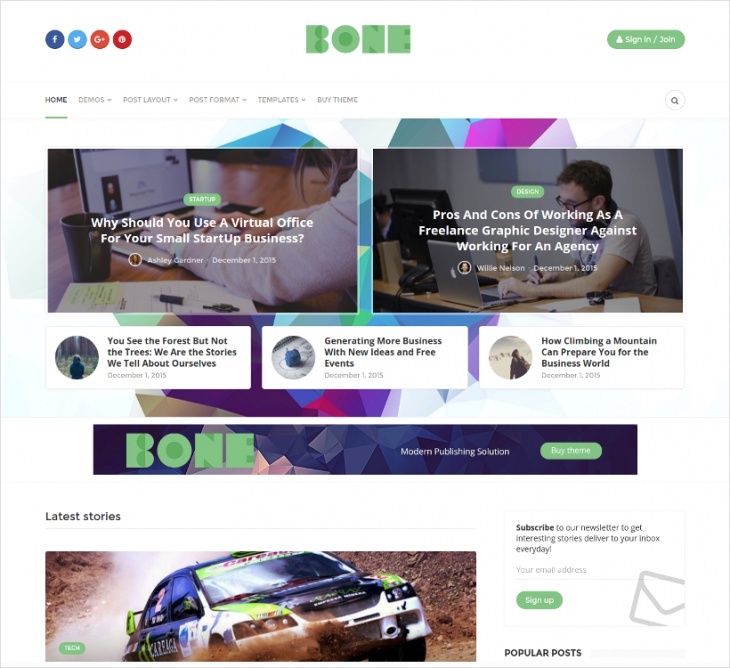 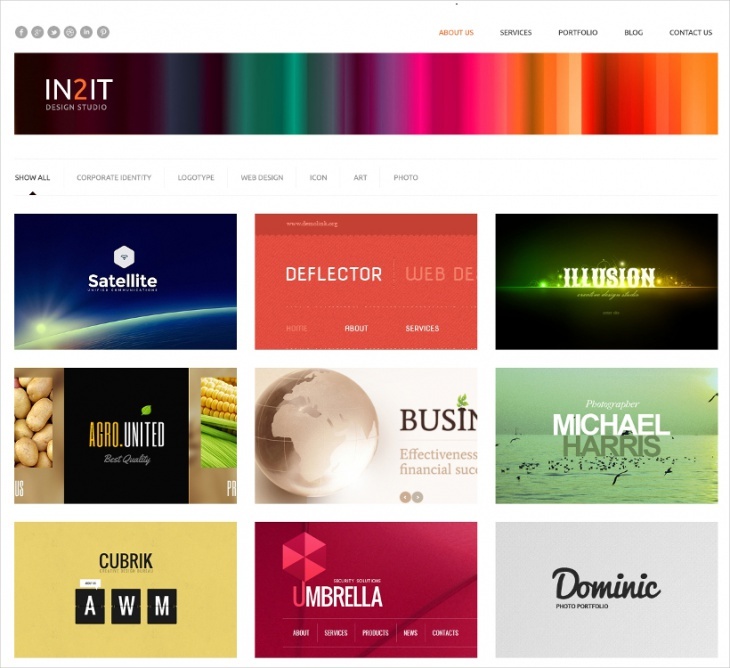 This collection includes several beautiful themes for different purposes and we are sure that you will be able to find one for your website. 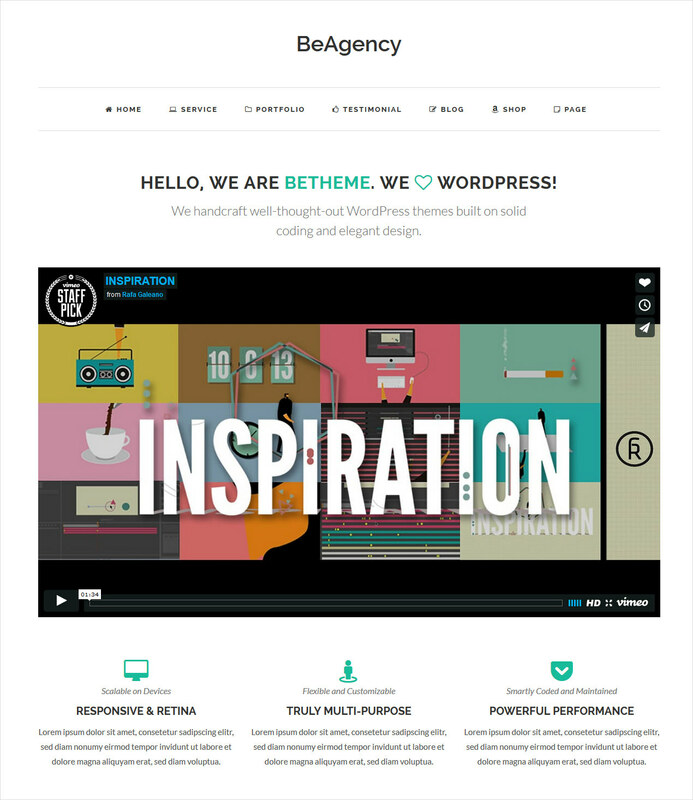 WordPress is the most widely used blog and CMS platform and it powers 26% of the entire web.